The official Call of Duty website released another teaser image today. 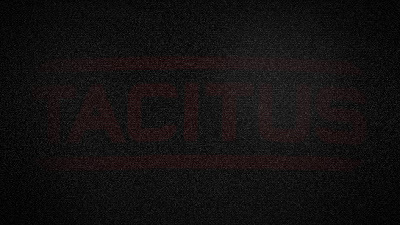 This time, it a blurred/fuzzy picture of the word "Tacitus" (Tactitus for those of you that landed on this site via a typo!). 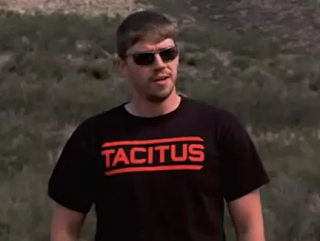 What's interesting about this name is that during the video about the Quadrotor, which will be a killstreak in Black Ops 2, FPS Russia was wearing a T-shirt with the name Tacitus on it. The question, what has this name got to do with the next Call of Duty game? What does it all mean? Who or what is Tacitus? After a little bit of research, I found out that Tacitus was the name of a famous senator/historian that lived in the Roman Empire. It is also the name of a crater on the moon map for Black Ops zombies!